Product code: RTL-T/B-1/B-2 Categories: Home Living, Kitchen Aids. Bought this to help my Nan & it turns out it can help the whole family as well. Cheers! 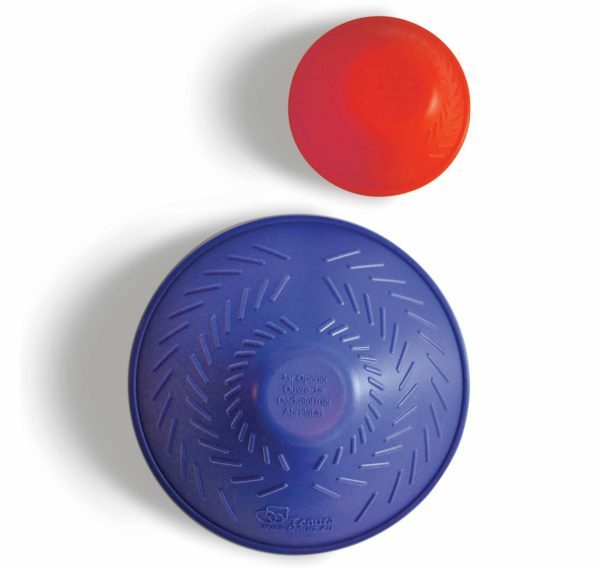 They provide an enveloping area of traction and the firm grip and hold needed to assist in turning the most stubborn of tight screw fit caps and lids.